This unique museum in Italy is meant to demonstrate the excellence gained by our country in this art for which we have been admired by masters for centuries throughout Europe. Visiting this site you can admire the magnificent instruments conserved here and absorb the recreated mystic atmosphere of one Maremmas most significant Medieval churches. The Fondazione Museo Santa Cecilia was constituted in 2002 on the initiative of Dr. Lorenzo Ronzoni, who made available to the Foundation his collection of musical instruments. 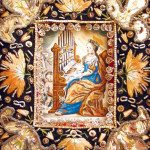 It consists of a remarkable number of ancient mechanical organs of the seventeenth, eighteenth and nineteenth century, as well as a group of harpsichords and forte-pianos. The building where the museum has been placed is the former seat of the church San Pietro all’Orto (1197), the first church of this important town where the Massetan people bought the freedom from the bishop Alberto, on 31st of July 1225, becoming a free Commune. The ancient atmosphere of this place has been recovered by recent restoration, that has bought to light the original double and single lancet windows and some fragments of frescos ascribed to the famous painter Ambrogio Lorenzetti. 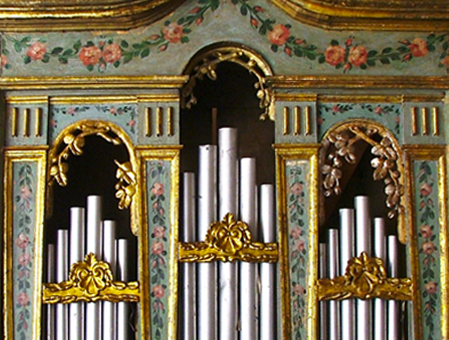 This museum, the only one in Italy, exhibits the excellent skill of Italian organ builders, who became famous all over Europe. 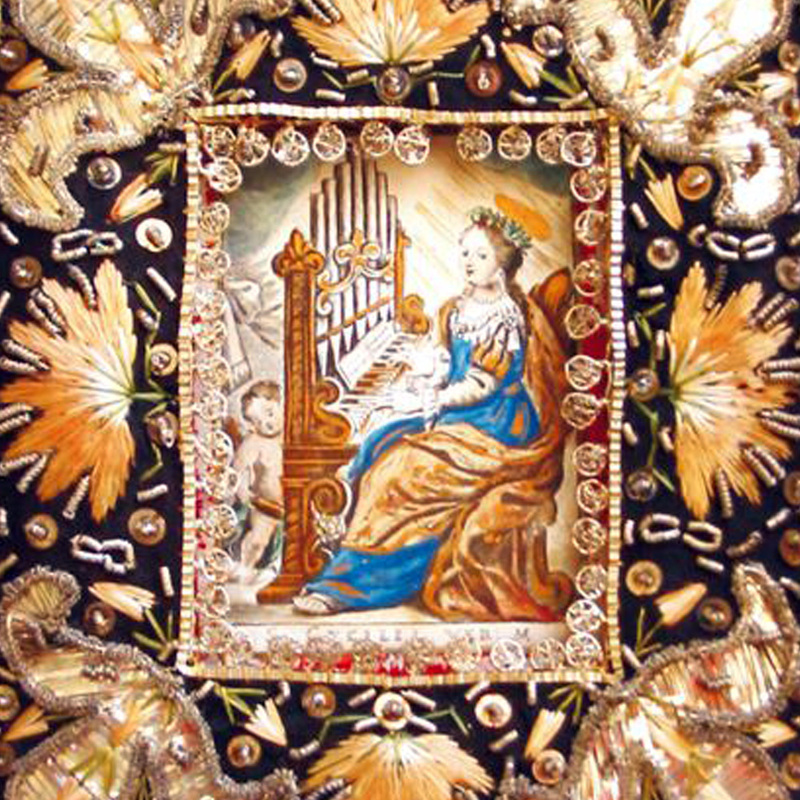 The collection boasts a rare portable organ of 1686, other organs of the Emilian and Central Italian 18th century, a magnificent example of Neapolitan art of 1742 and one of Sicilian art of 1771. Among the instruments there are also examples testifing the technological and artistic evolution of the piano, eminent symbol of the western musical culture. Lorenzo Ronzoni graduated with honors in 1968 from the University of Bologna in “Humanities”, with a thesis entitled “The leaders of Friedrich Nietzsche”, the first publication on the subject. The Museum will be closed from 15th January to 28th February. 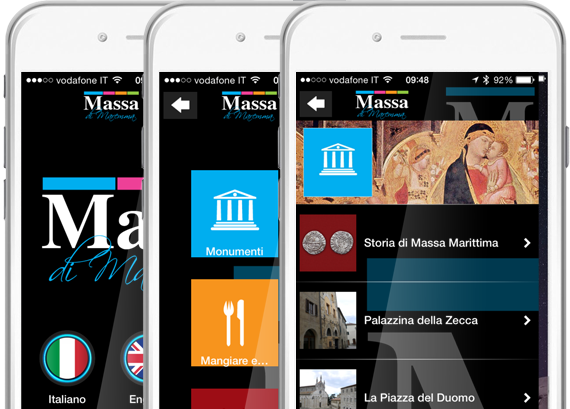 In this period you can still visit the Museum by booking. Guided tours in Italian, French, English or German included in the price of admission.